For channel partners in over 130 countries worldwide, the Exclaimer Partner Network is the channel program of choice for opening up additional revenue streams and selling ‘sticky’ solutions. But you don’t just want to take our word for it, do you? Here how Exclaimer Partners have grown their businesses thanks to Exclaimer’s award-winning partner program. Value-added distributor Prodata explains how it became the leading Exclaimer Partner in South Africa and across the African continent. Learn how Axiom IT bundles Exclaimer Cloud with the Office 365 plans it offers to businesses based in Melbourne, Australia. 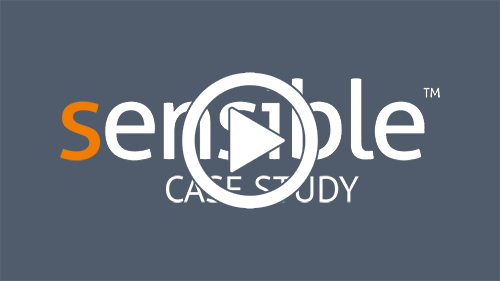 Find out how Sensible Business Solutions became an Exclaimer Partner and the benefits that this partnership has brought. Focus Group discuss how they went from being an Exclaimer customer to becoming a successful channel partner. Matrix IT, a leading IT service provider in the South of England, showcases the benefits of being an Exclaimer Partner. Learn how ARBP Worldwide became Exclaimer’s premier distribution partner for the UAE and the Middle East. netlogix is a long-standing partner and has successfully implemented Exclaimer’s solutions for over 100 customers. Find out how netlogix recently pioneered the very first project in the German cloud. 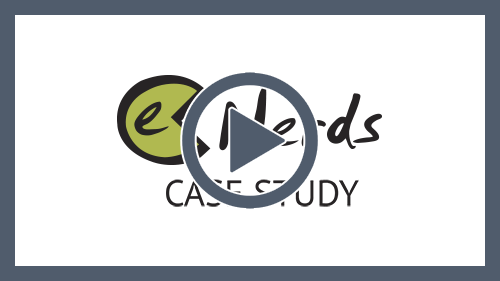 As a leading Exclaimer reseller, Sensible Computing Solutions discuss how this partnership has allowed them to deliver more to their customers. Works very well, and integrates with Office 365 products very well. Always satisfied with the product and service provided by Exclaimer. We don't hesitate in recommending Exclaimer products to our customers. It’s rare to find software as solid and intuitive as Exclaimer’s. Keep up the great work guys!! I'm very happy we picked Exclaimer. Compared to other products, Exclaimer is better packaged and easier-to-use. I'm going to be recommending this solution to all my clients now. Exclaimer is truly a great company with great people! Exclaimer’s products work really well. We like it, and our customers like that we use Exclaimer. Join the Exclaimer Partner Network today and open up countless possibilities for your organization.